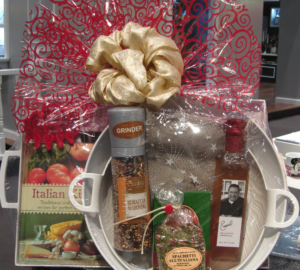 Do you know where to find delicious foods and wonderful gifts to add in your gift baskets? At the end of this article, you’ll say, “gift basket products, so easy to find!” Read on to learn where to look. Nothing is wrong with these three locations. 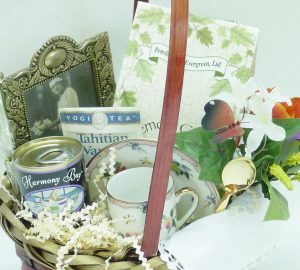 Many new designers begin creating gift baskets with items found there. Still, prices are already marked up so these locations profit. If I purchased products in those places, the cost would be high, and I’d immediately lose money. Even if I bought products in the clearance section, I used lots of time and energy removing labels and making sure the product had not yet expired. In addition, buying one product at a time would limit my ability to make gift baskets for corporations, the one type of business that orders dozens of gift baskets at one time. I’m not putting these places down or saying that a designer who follows this buying method is wrong; it’s just not for me. 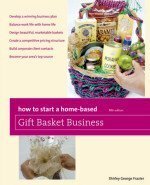 Supermarkets are mentioned in the book, How to Start a Home-Based Gift Basket Business, as a place to find numerous gift basket items. The way I use supermarkets and other shops is to see what’s on the shelves. It’s important to review products you can see and touch so you recognize what’s in the area. That knowledge helped me to determine what to buy and where not to buy. I need to be unique in a world where competing gift basket makers fill their designs with pasta sauces and potato chips sold everywhere. Where can I find products that allow me to stand out and be different so customers come back to me for exclusive merchandise on their must-have list? Such products do exist. It’s not all exclusive, but the products I buy aren’t on every retail shelf. 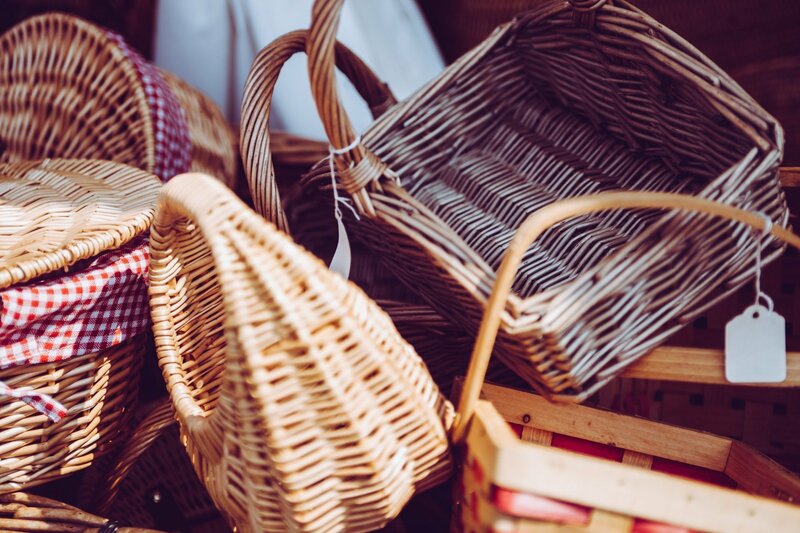 Whether you want your gift baskets to be unique or want to simply begin making them with items you can get at local stores, there are plenty of places that will accommodate you. I’ve already mentioned supermarkets, thrift stores, and retail shops as possible locations for everything from baskets to bows. However, that’s just the start. Let’s break down the many places that are available to you within popular categories, and keep in mind that this is a very short list. A more-extensive list is made by you as you find resources online and in your local area. A plentiful variety of goods are sold in these places. As mentioned earlier, this is where you can research potential items to buy as well as purchase. You’ll find cellophane and bows here especially during the end-of-year holidays, cookies, candy, and assorted snacks sold in bulk. 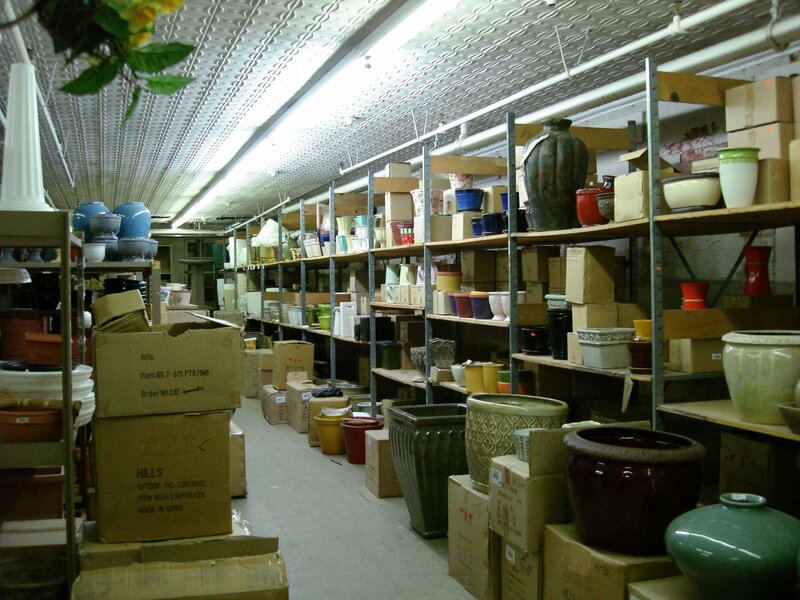 The first two wholesale suppliers are found online through an easy search. One of the most-underutilized ways to find foods and gifts is through your state or country’s online product listing. Yes, it really does exist, but you have to take the time to look for it. These listings don’t magically appear in front of your eyes. It can be buried within the sites you visit, so put on your detective hat and start sleuthing. Farmer’s markets which also sell honey, preserves, and nuts of all type. Made in (state) listings featuring many types of in-state wholesalers selling soaps, candles, and more. Product directories that are either available as PDFs online or by mail as a print catalog. Look in the listings’ horizontal or vertical menus for more details. Open the menus to see the links, and click if a link name sounds as if it contains the in-state sources you want. This is what I do to find delicious and valuable products throughout the U.S., and it’s all available to you, too. If you’re in a country outside of the U.S., such listings are online waiting for you. Where, on your country’s website, do you find agricultural products? Start there, because agriculture is all about food, where it’s grown, and where to buy it. The entire list lets you visit the show without traveling or spending money to get there. There are others, too, in Washington, Missouri, Arizona, and other locations. Gift Shop Magazine keeps an updated calendar of where and when shows occur. Students in my online gift basket classes have lots of questions about finding and buying products. In every new session, these three questions always come up. Yes, you can buy from these places and place them in gift baskets. Keep in mind that buying from these retailers increases the cost of making your designs to the point where you may not make money when selling them. 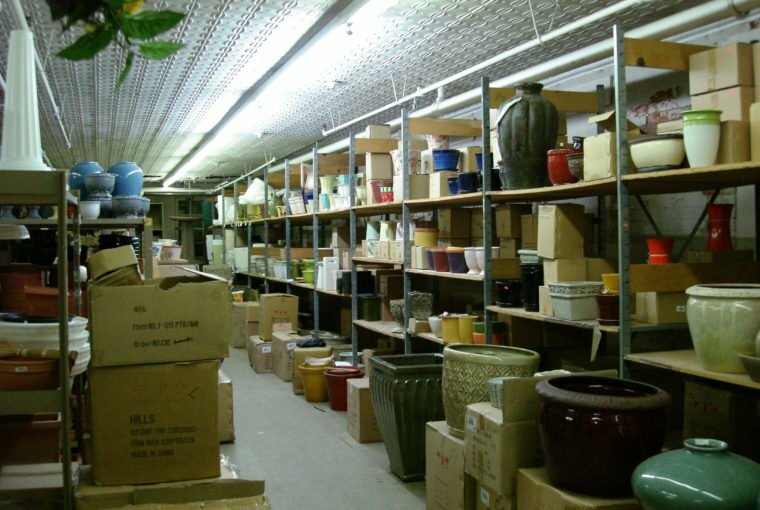 There are wholesale suppliers that sell similar merchandise for a much-lower cost, and you can find them through online research. Disney products are not sold at a discount. You will have to pay full price for authentic products. This again, increases the price you pay to create gift baskets that include Disney merchandise, but the person who receives the gift may be priceless in your life. Sometimes, even after reading this road map on how to find gift basket products, you’re still unable to find what you want. I know this all too well, because gift basket designers like you email me to ask for help. That’s why I created the Wholesale Products in Your State report. When you don’t have time to comb through websites and listings to find foods and gifts, that’s when this report is the answer. It can take hours to sift through sites with no results. That’s frustrating, right? Instead of wasting time and increasing stress, you can have this report sent directly to you by email within 24 hours. Then, you’ll have a concise and complete list of where to buy baskets, bows, and supplies of all type at wholesalers in your state. There’s no guarantee that every category is available, but you will receive all there is. Get your Wholesale Products in Your State now, and start creating state-made gift baskets and other creations. I bet the locations uncovered in the report will reveal secret spots in your area you didn’t know exist. 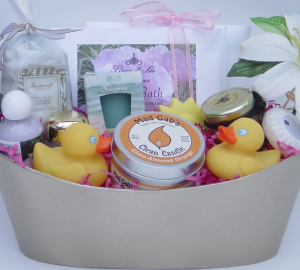 Now that you know all about gift basket products, what will you look for first to create your beautiful designs?